Teachings on the nature of the mind and ways of controlling it according to Vedanta and Yoga. The mind CAN be brought under control, if a person practices the steps outlined in the book. This little book will provide much food for thought in the quest for peace. Very informative book. It breaks down the method for gaining more control over the "monkey" mind. It teaches how to use the mind to control the mind. 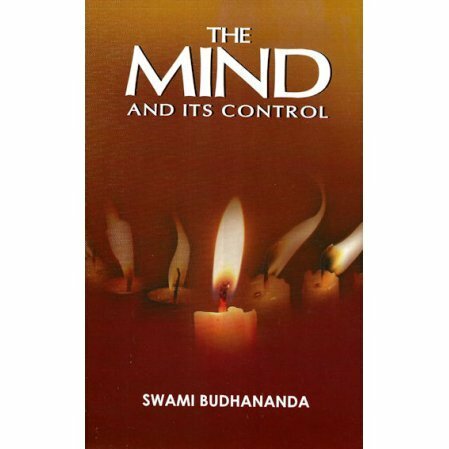 This book is wonderfully detailed in its study of how to control what seems uncontrollable - the mind. Swami Budhananda goes into detail about subduing the restlessness which we all deal with. He writes about the right kind of thinking as a start, and then giving up attachment for pleasure. Steadfast awareness of the Divine is very important - focus and mindfulness are the tools. Even though this short with small 123 pages, it is successful in its goal.